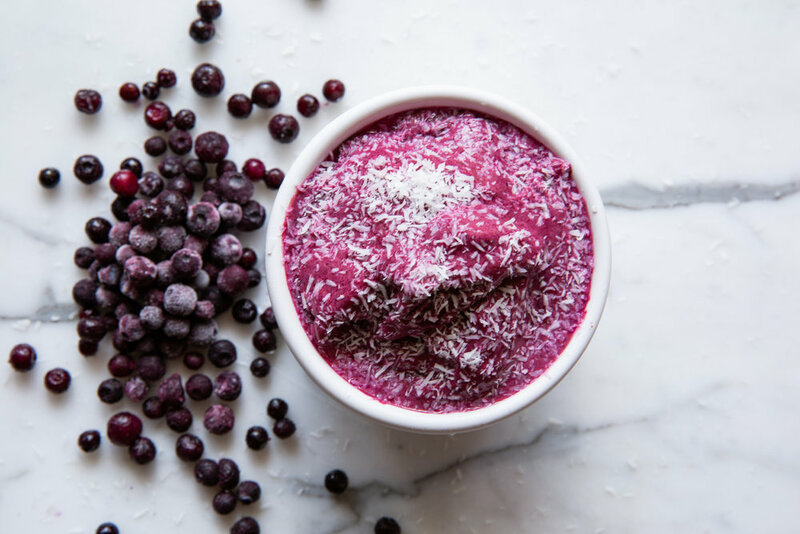 Just wanted to share this delicious blueberry lime frozen yoghurt recipe!! Funnily enough I’m not much of a dessert person and usually don’t really even like ice-cream or frozen yoghurt, but this healthier version is sooooo yummy!! - Serve as is or with a little shredded coconut on top! I hope you find it as yummy as I do!